ShuCentre,Pink,Green & Blue.Funny Slippers. FREE Delivery! 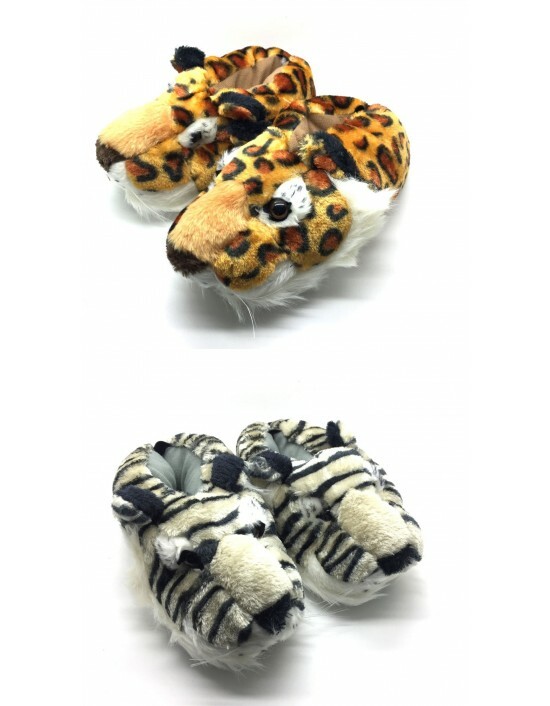 ShuCentre, Novelty Character Dog Animal Slippers,Funny Gift Idea. FREE Delivery! Official Homer Simpson Mule Slippers, Navy Grey,Synth. Textile.Top Sellers. FREE Delivery! Constructed to the highest standards with ultra-soft plush and fleece fibresOne inch thick, high density foam inner soleDurable treated outer soleElastic stretchers at key stress points and reinforced stitchingWarm, cushy, comfy and built to last. 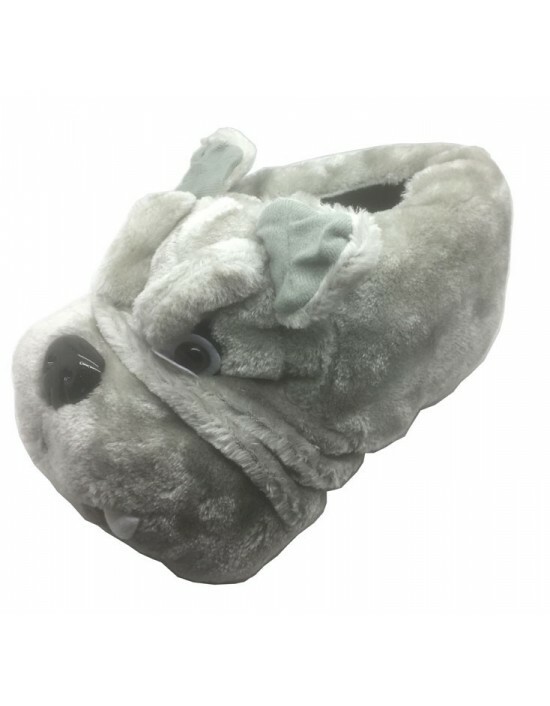 ShuCentre, Novelty Character Buster Bulldog Animal Slippers, Great Gift Idea. Padded Warmth. FREE Delivery! 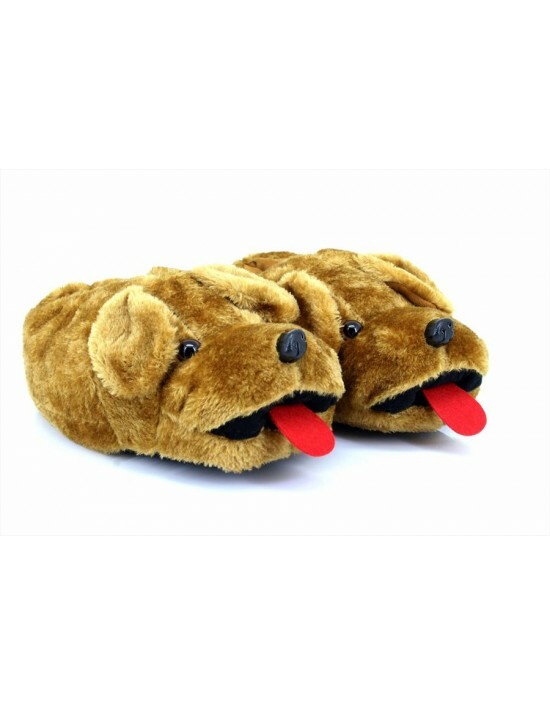 ShuCentre, Novelty Character Dog Slippers, Great Gift Idea, Padded Warmth, FREE Delivery !!! 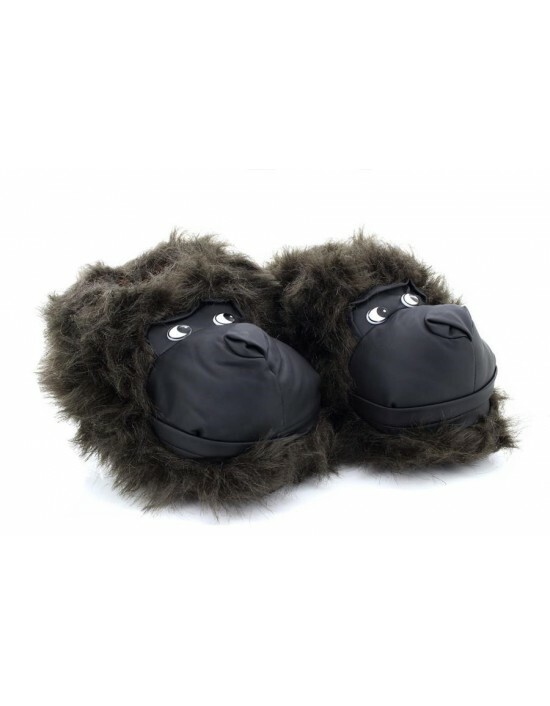 ShuCentre, Novelty Character Gorilla Animal Slippers, Great Gift Idea. Padded Warmth. FREE Delivery!